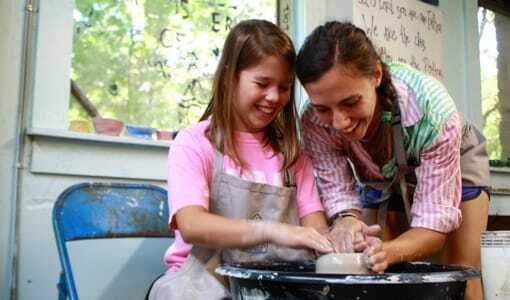 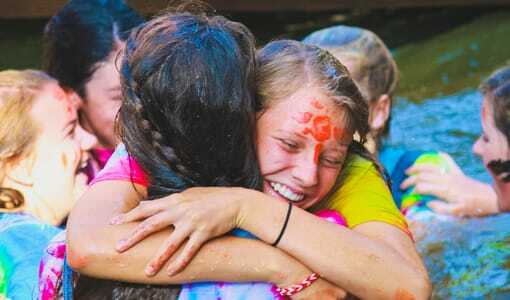 Camp Merri-Mac is a North Carolina Christian Camp for girls, located in the scenic mountains of western North Carolina. 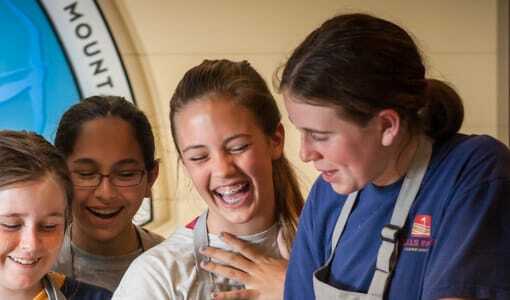 Our campers range in age from 6-16 and we stand by our mission to provide all our girls with an outstanding summer camp experience. 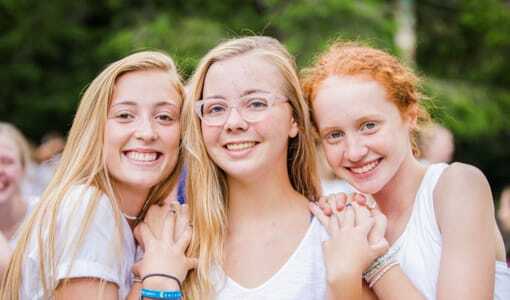 Our skilled team of Christian leaders ensures that our campers leave their summer at Camp Merri-Mac with new friendships, personal growth, and a stronger faith in Jesus Christ. 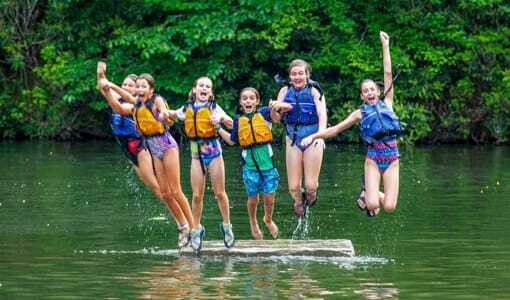 Camp Merri-Mac‘s North Carolina Christian Camp for girls begins each morning in our chapel by the lake with a non-denominational service and lots of fun, Bible messages, and loud singing! 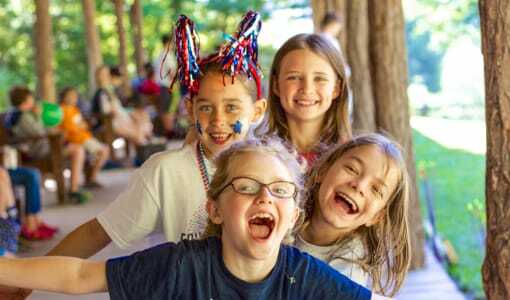 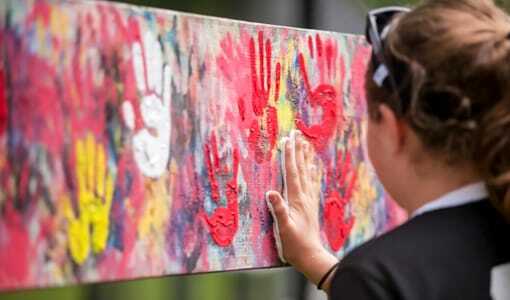 Camp Merri-Mac strives to make sure that every one of our campers feels the love of Jesus Christ in every experience at our Christian Camp for girls. 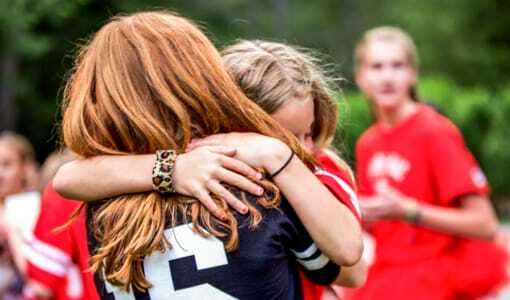 North Carolina Christian camp for girls – contact us today or head over to our website!